ZigZapps! Holly Jolly fusible appliqu? panels. 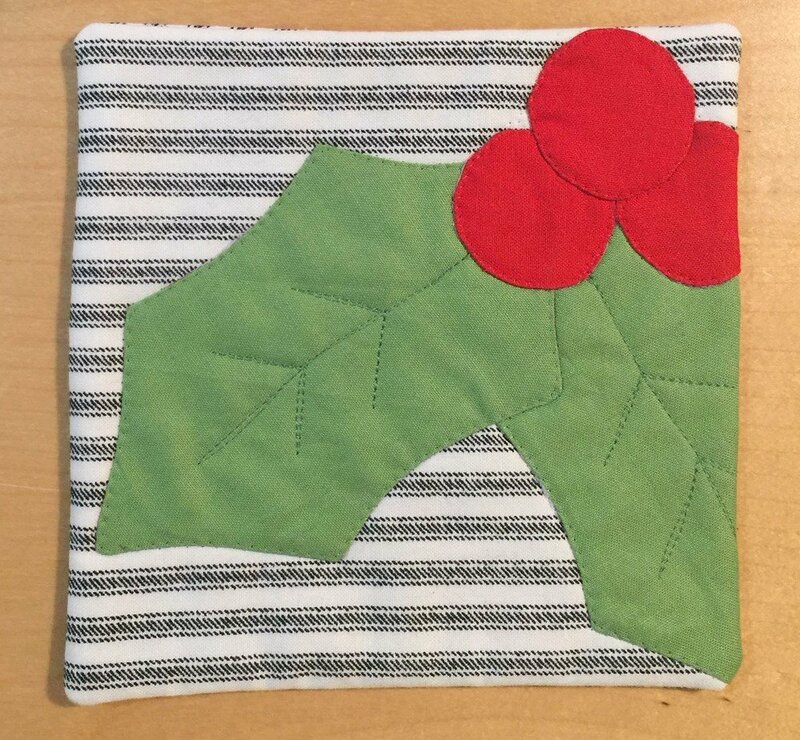 Just cut, stitch, trim, and turn to make fusible appliqu?s for your holiday sewing projects! Six large or small holly leafs per panel, plus berries! Instructions and tips printed on the interfacing. Five 12" x 18" fusible interfacing panels per pack.